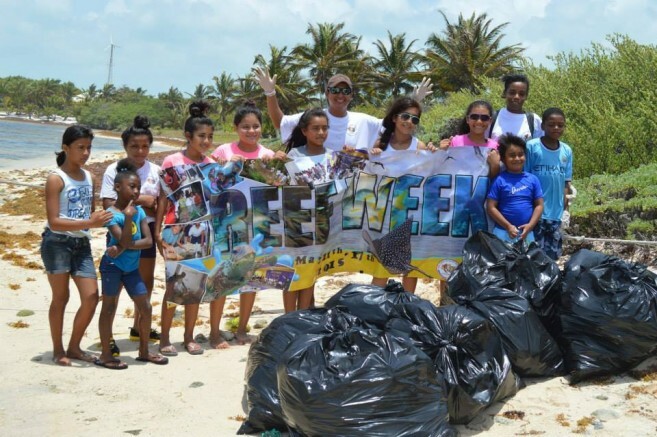 The San Pedro Sports Committee and Hol Chan Marine Reserve is inviting the island community to participate in the 11th Annual Northern Reef Week. A series of sporting activities have been organized in an effort to promote the conservation of the Mesoamerican Barrier Reef. 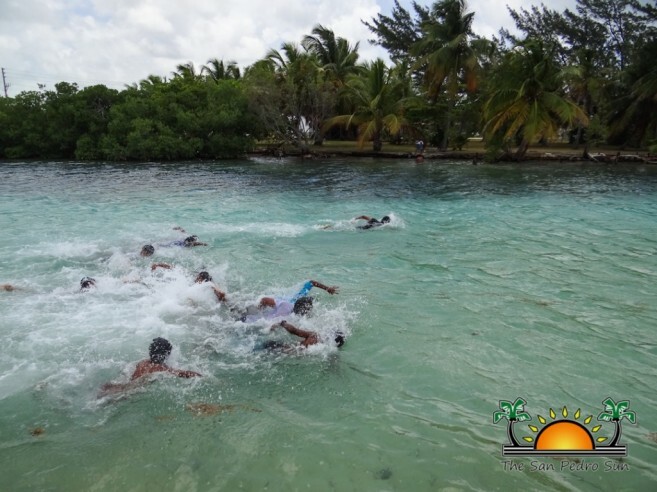 The week will begin with the ‘Swim to the Reef’ race on Monday, May 18th at 6AM. 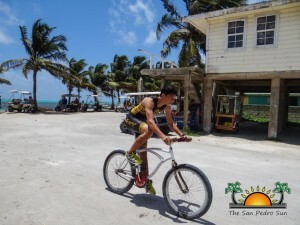 The race will start at the Amigo’s dock, and will be followed by a Lionfish Tournament. Registered team will have all day to catch lionfish with weigh-ins starting at 4PM at Estel’s Dine by the Sea Restaurant. To close off the week, a kayak race around the island will be held on Sunday, May 22nd. The race will start at the Boca del Rio Park at 8AM. Registration fees are $50 per team. The final event is a triathlon, which will take place also on Sunday, May 22nd at the Boca del Rio Park at 10AM. A Coastal Clean-up is also being held on Tuesday, May 19th. All persons interested in joining can contact Hol Chan Marine Reserve for further details. To register for any of the above events contact Hol Chan Marine Reserve office at 226-2247, or visit their office on Caribeña Street or contact SPTC Sports Coordinator Kent “Bob” Gabourel at 604-9013.